The Holiday Season is quickly approaching here in Brevard County. This means you may soon be shopping more than usual. You may be spending more at the grocery store stocking up your pantry. You may be also traveling long distances and spending a lot on gas and supplies. This can take a toll on your bank account if you aren’t careful. This season can be a stressful one for many families who are on a tight budget. At Cassels Garage we want to make sure you enjoy this time of the year rather than worrying about how much you are spending. So, here is a list of easy ways you can save a little money this holiday season. 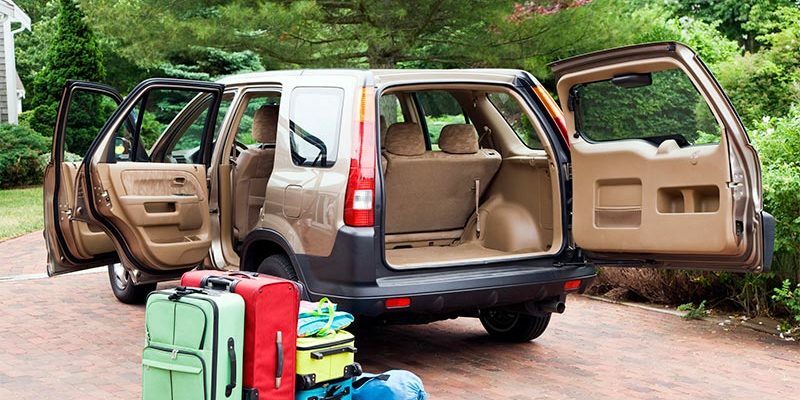 Is Your Car Ready for Holiday Trips? November is upon us and along with it comes some upcoming holiday travels. Here in Brevard County, we are so lucky to experience warmer temperatures while many of our fellow Americans up north suffer through bitterly cold winters. While much of the country will be experiencing their first snowfall of the year soon, we have the privilege of soaking up some sun rays. And although we don’t exactly get to experience all 4 seasons, it is still important to prepare your car for some cooler days to come.